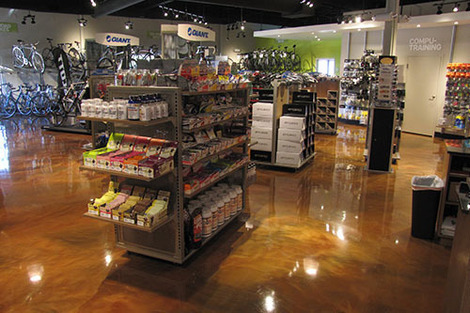 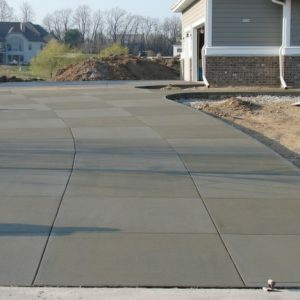 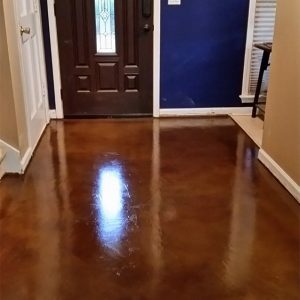 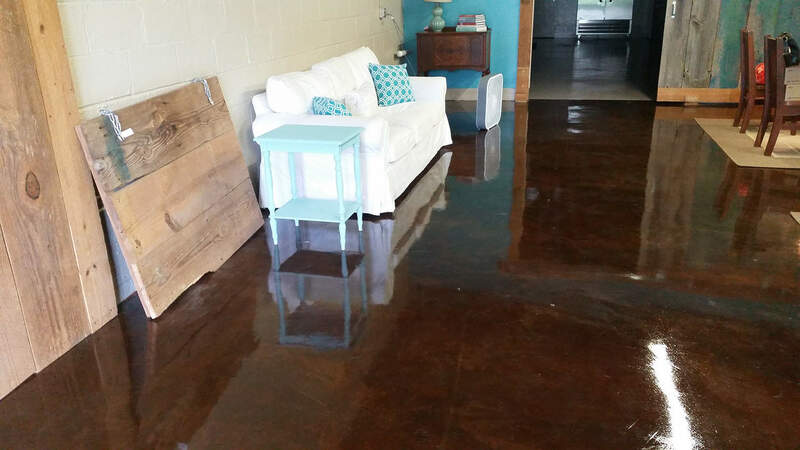 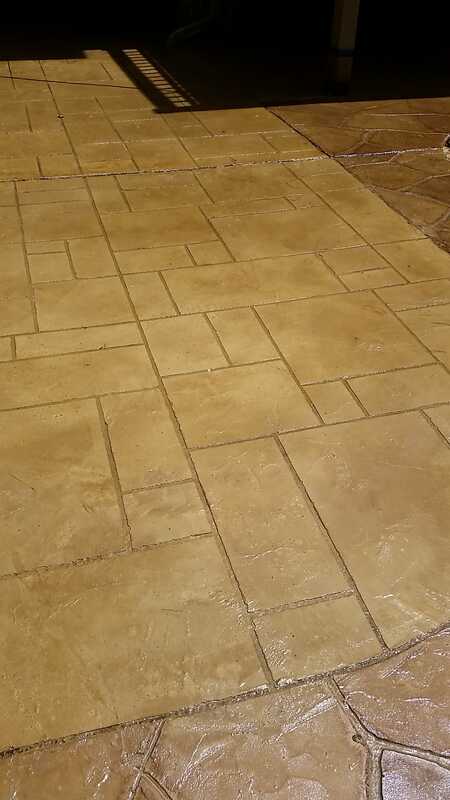 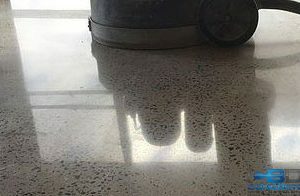 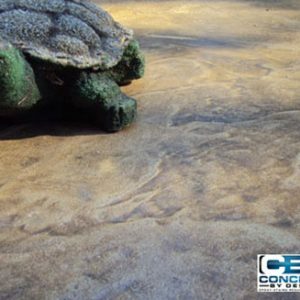 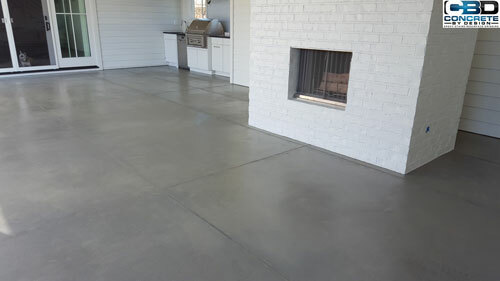 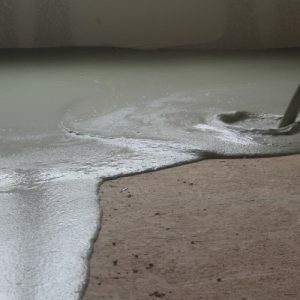 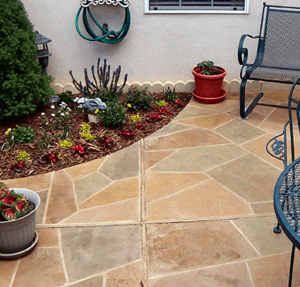 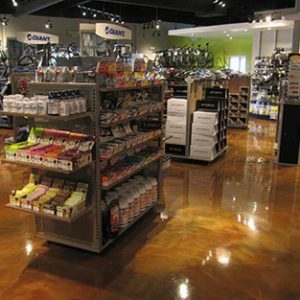 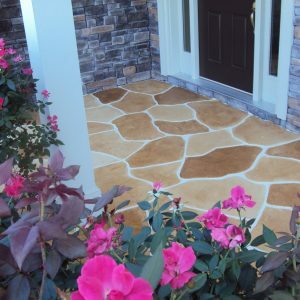 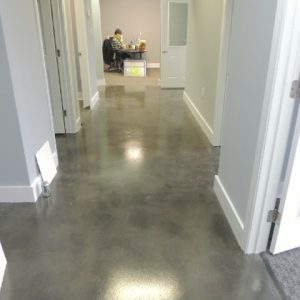 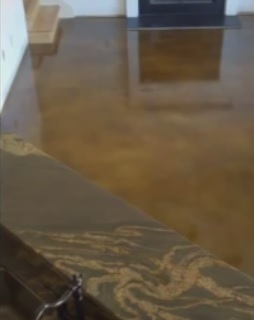 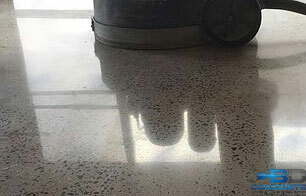 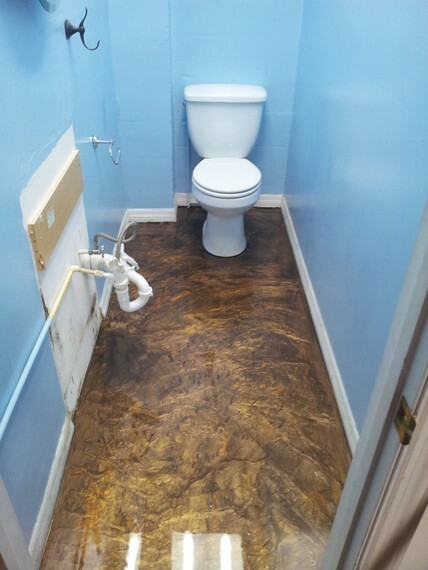 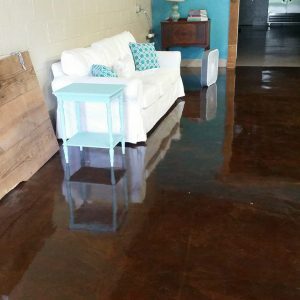 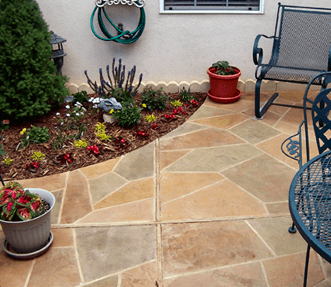 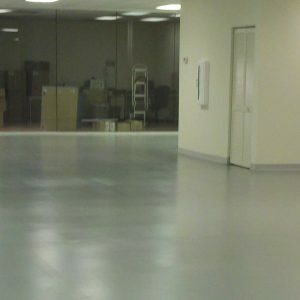 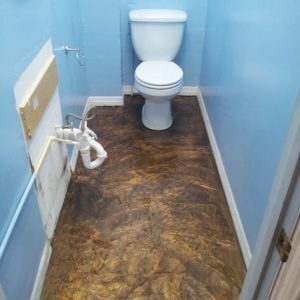 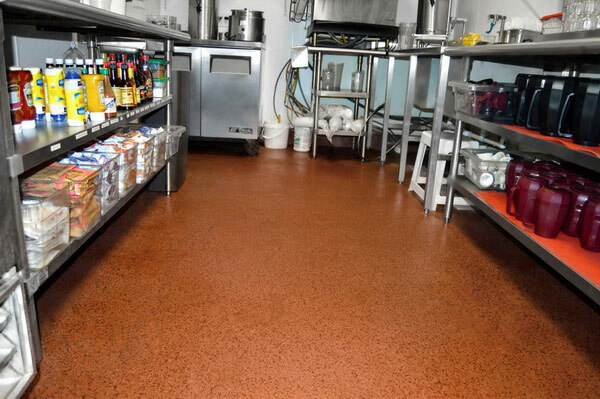 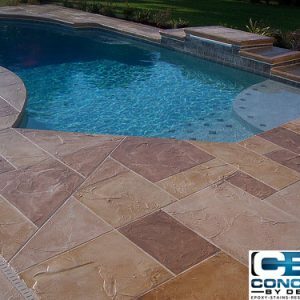 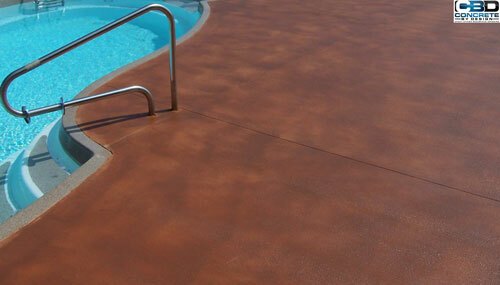 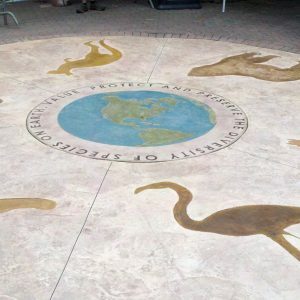 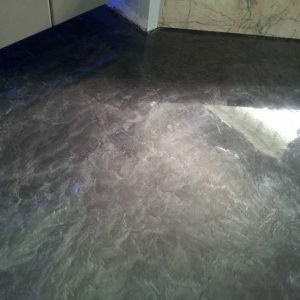 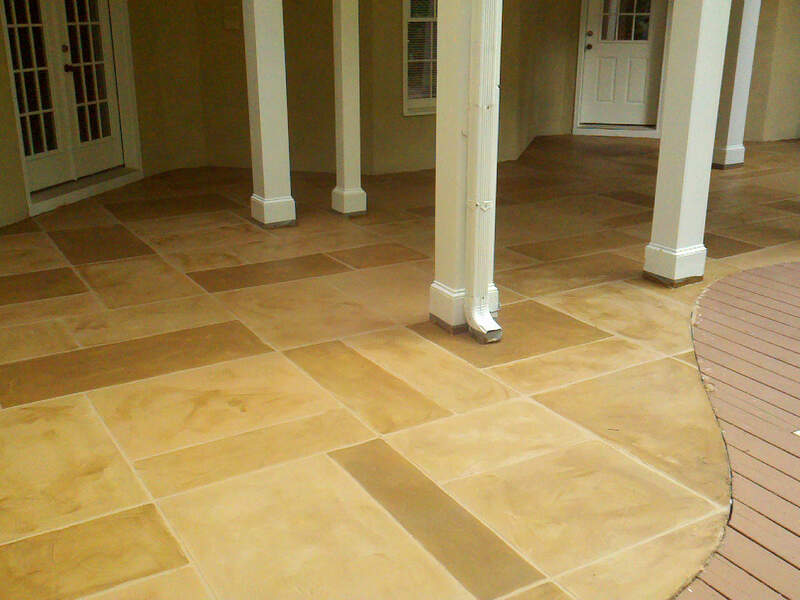 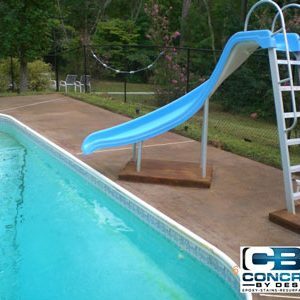 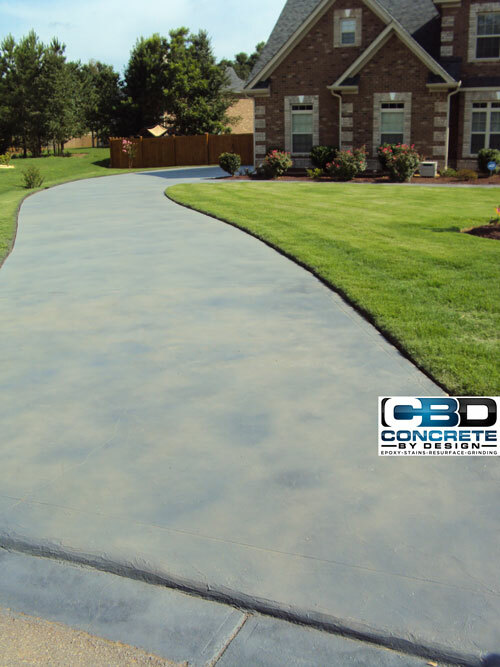 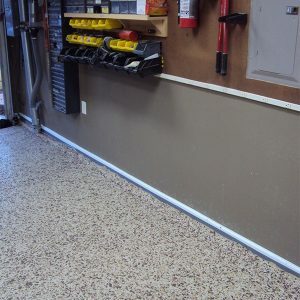 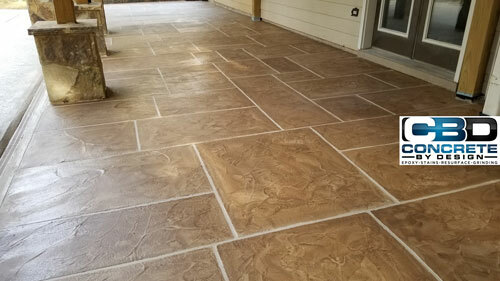 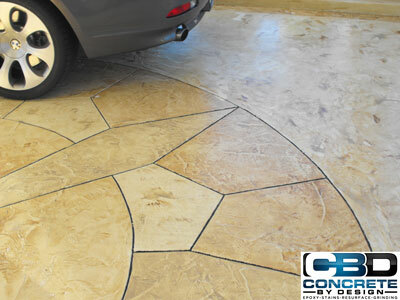 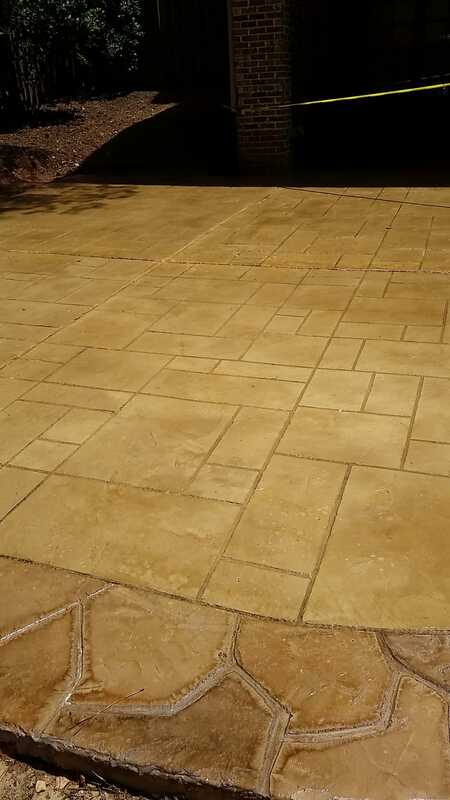 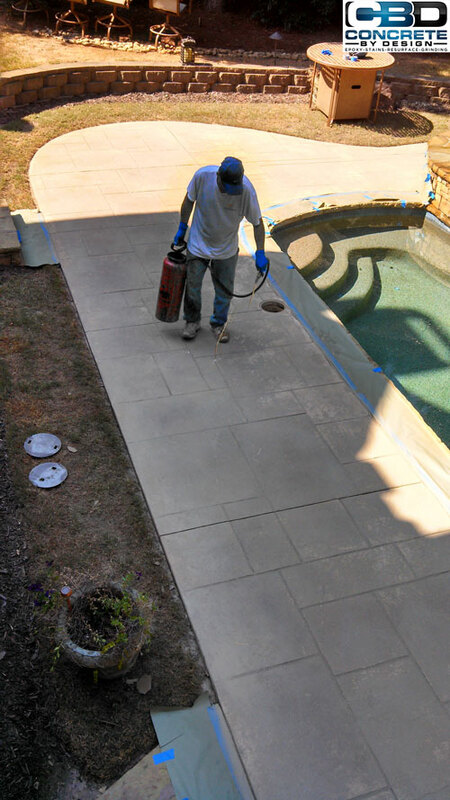 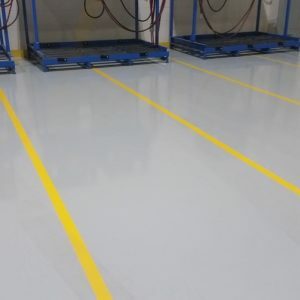 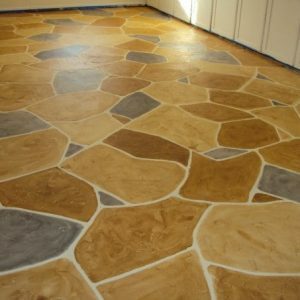 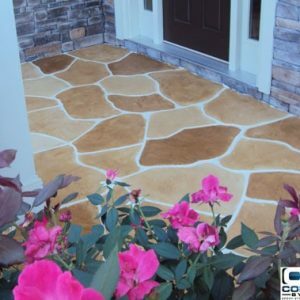 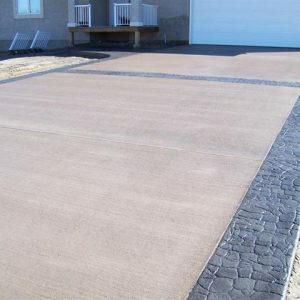 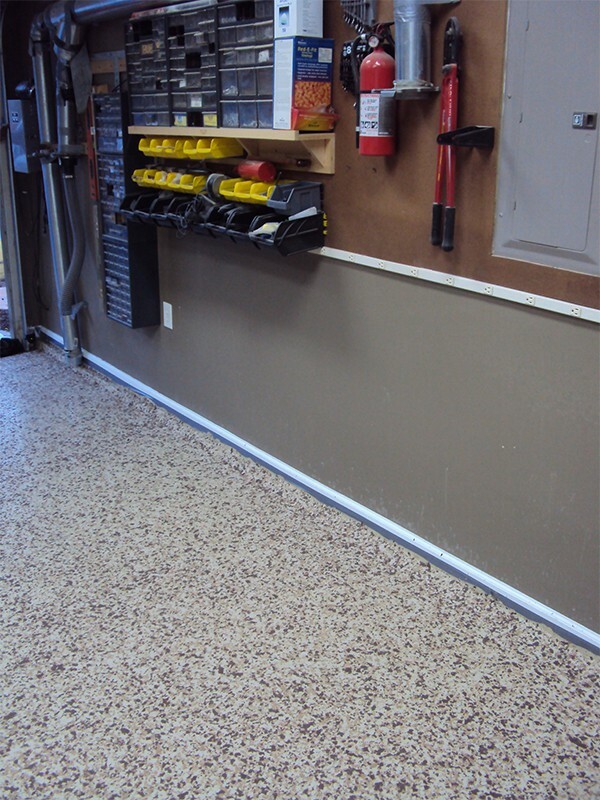 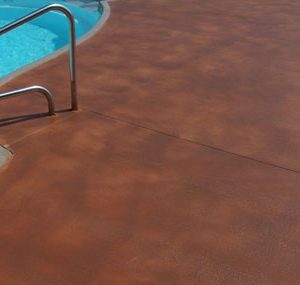 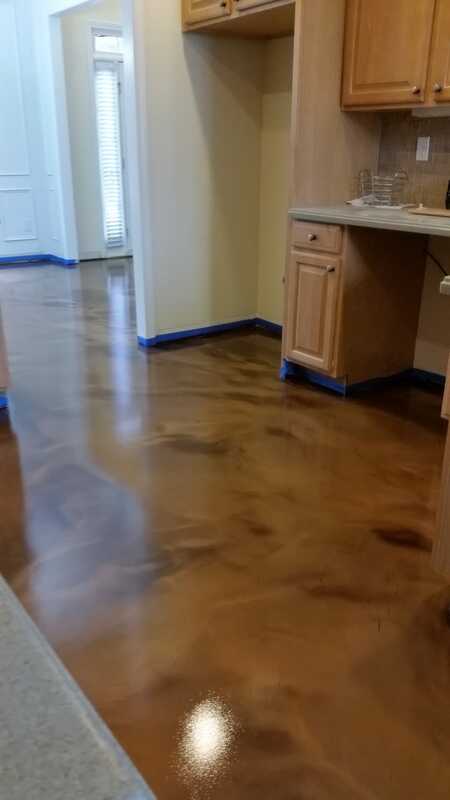 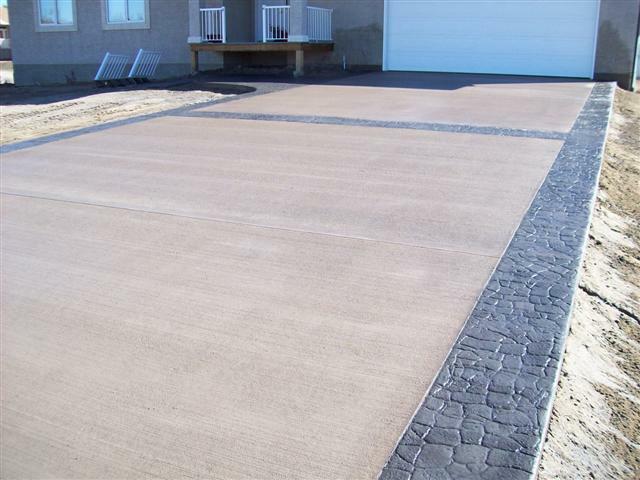 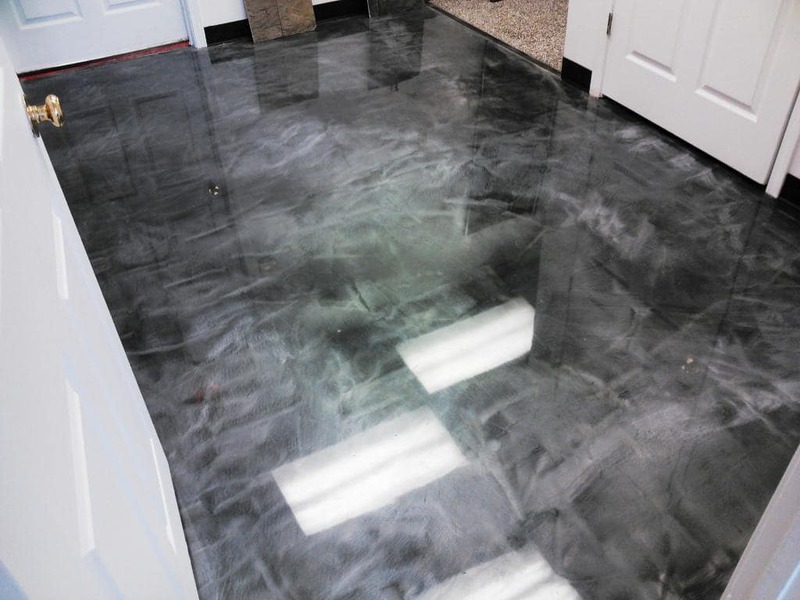 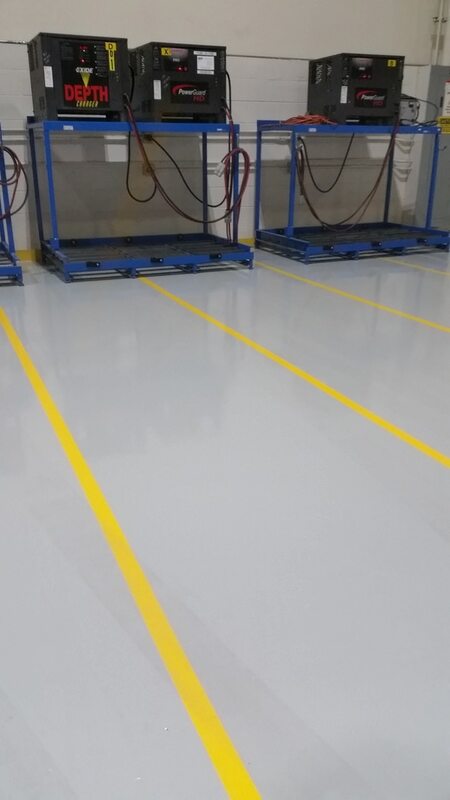 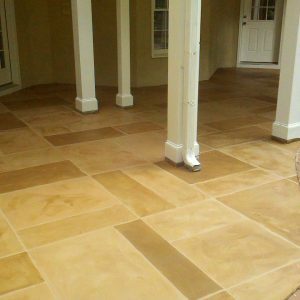 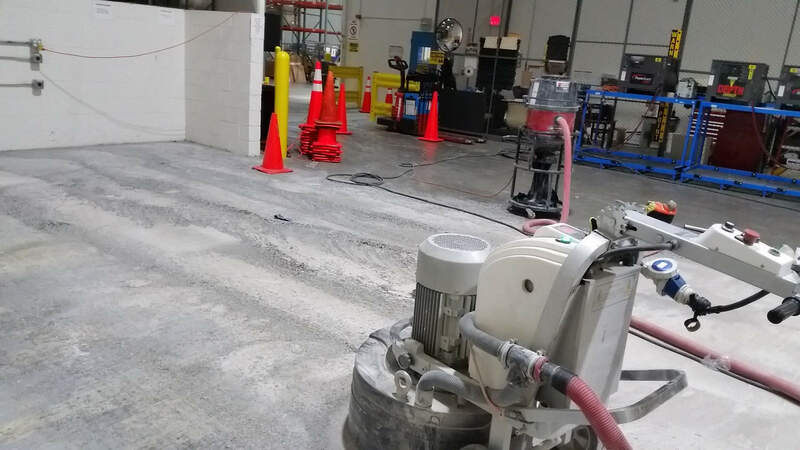 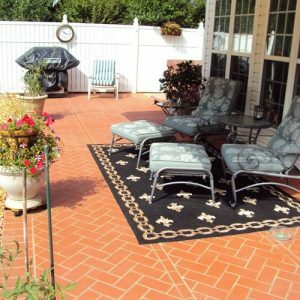 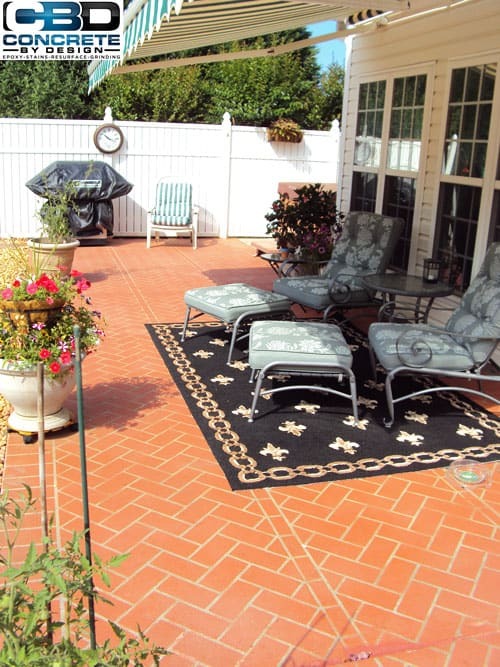 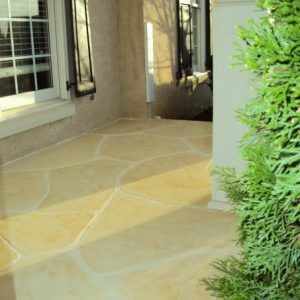 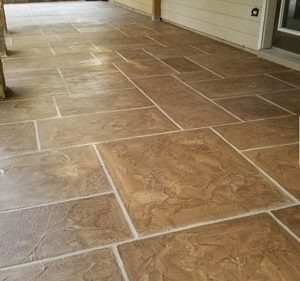 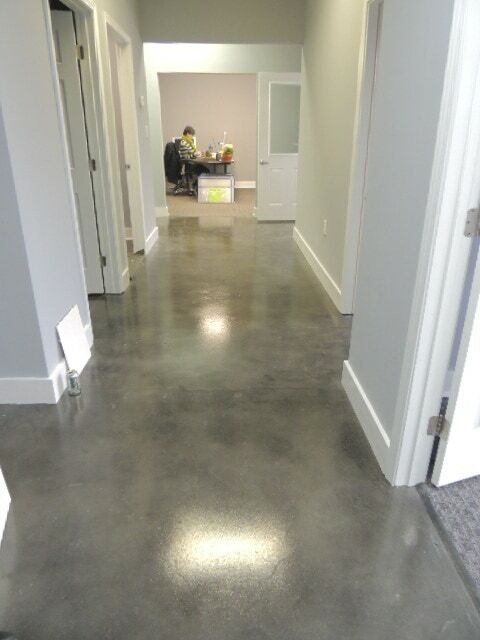 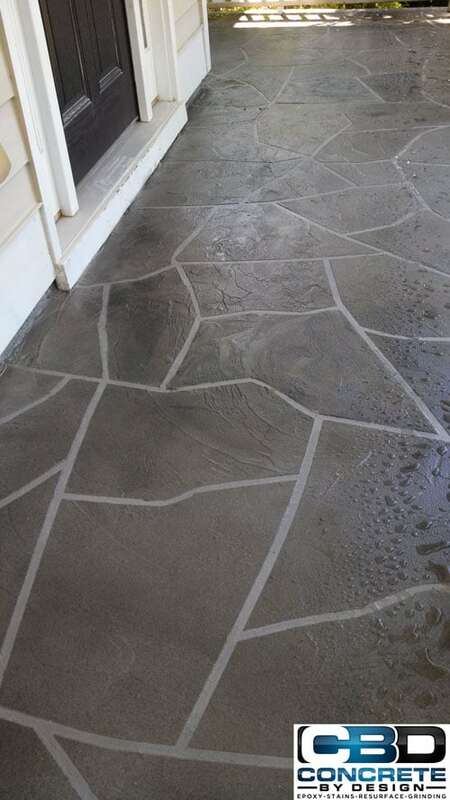 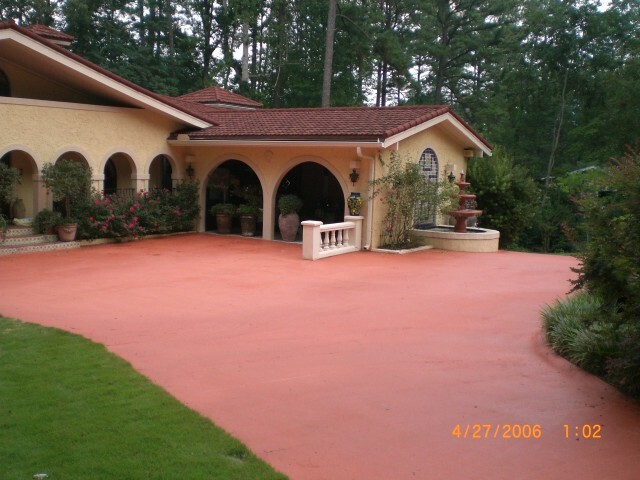 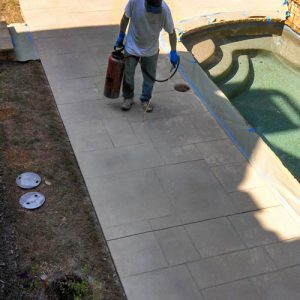 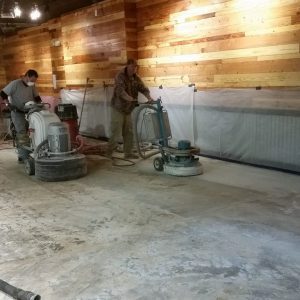 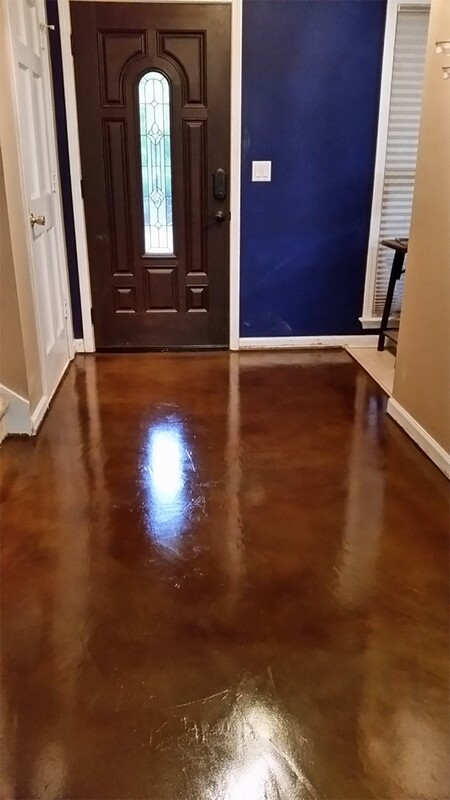 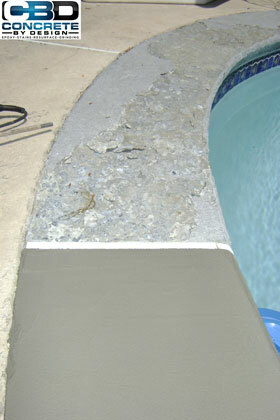 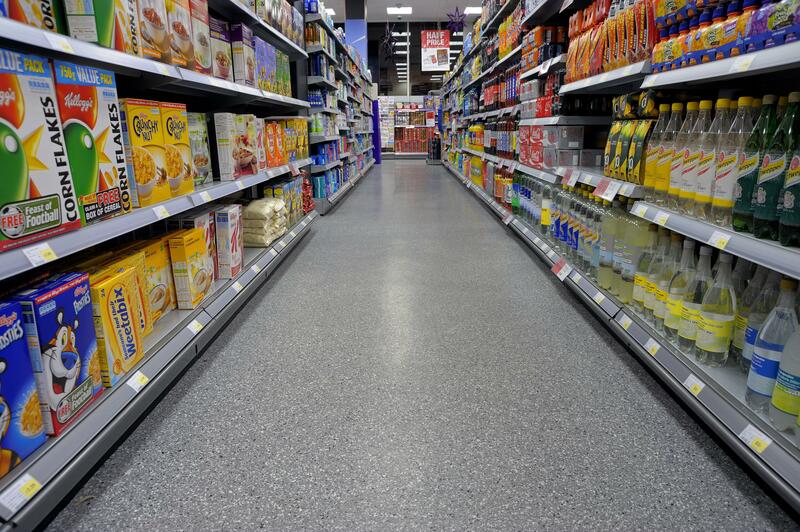 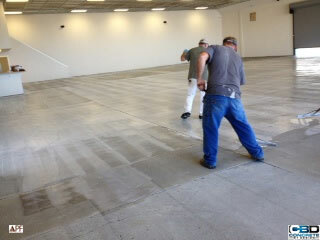 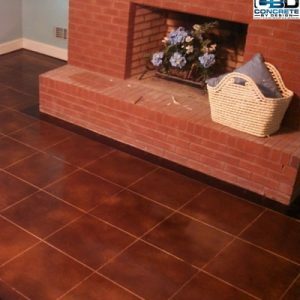 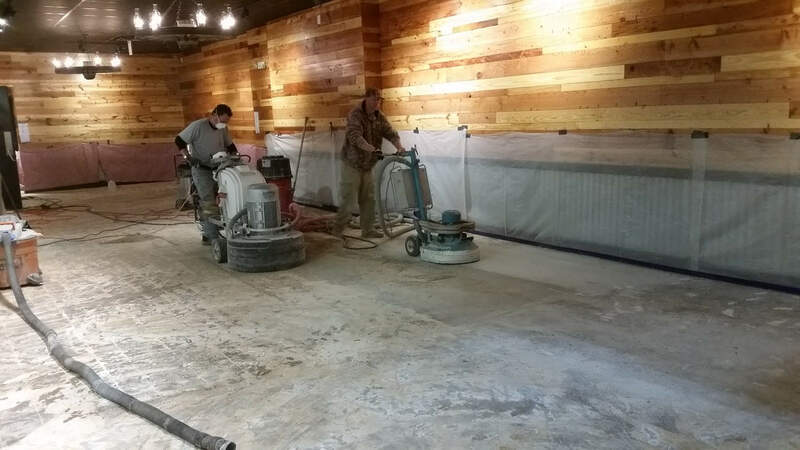 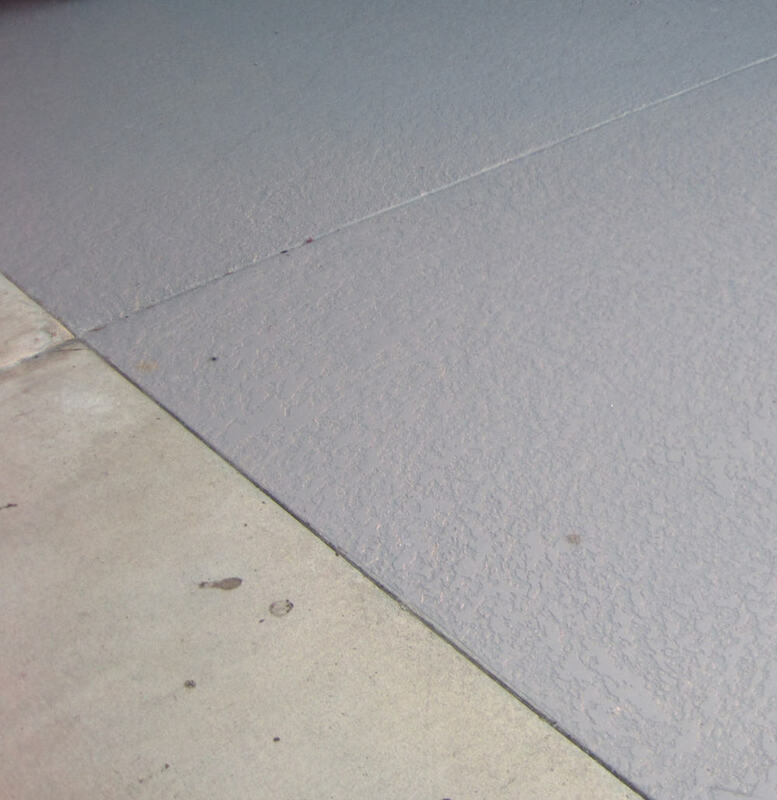 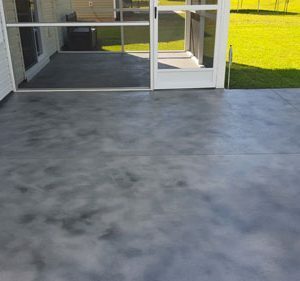 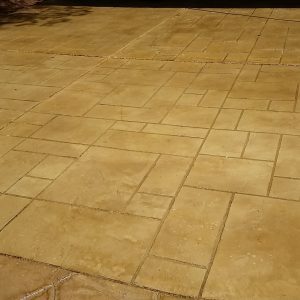 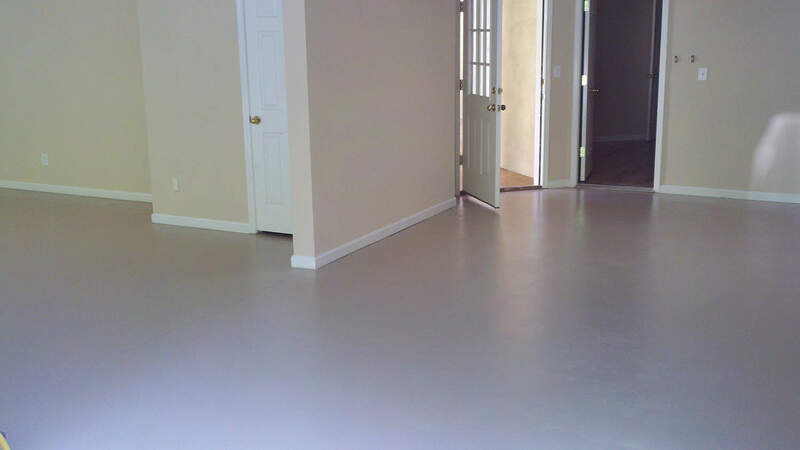 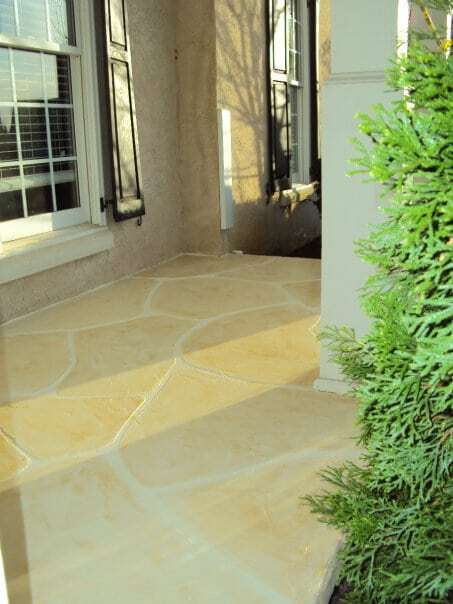 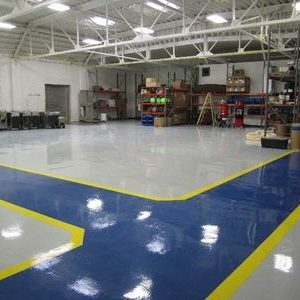 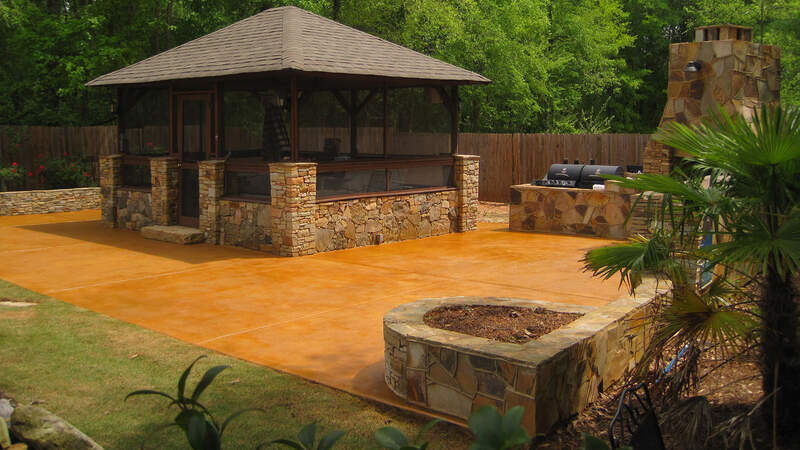 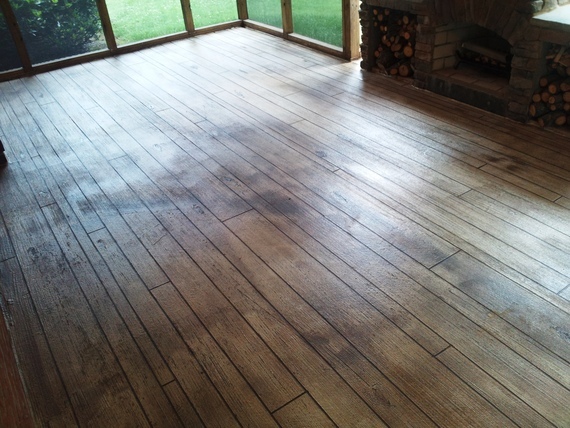 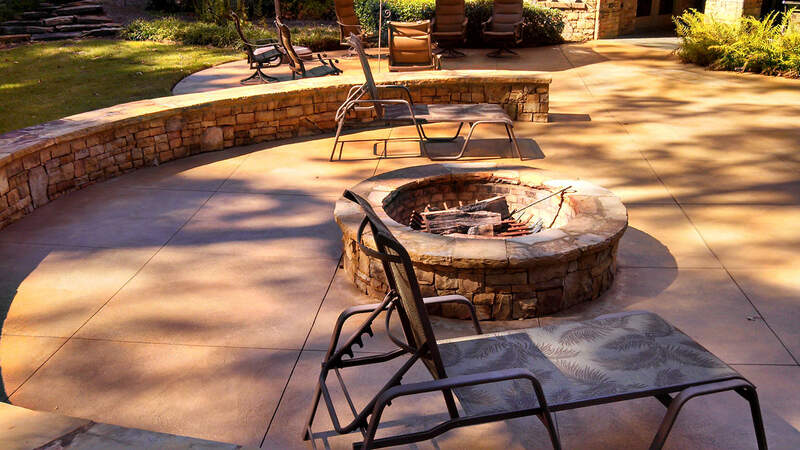 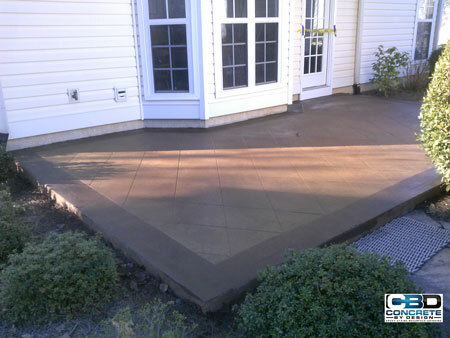 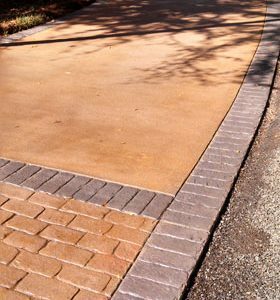 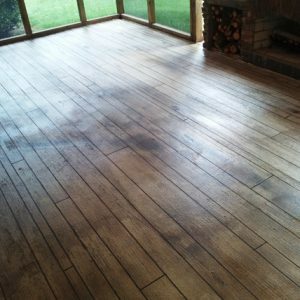 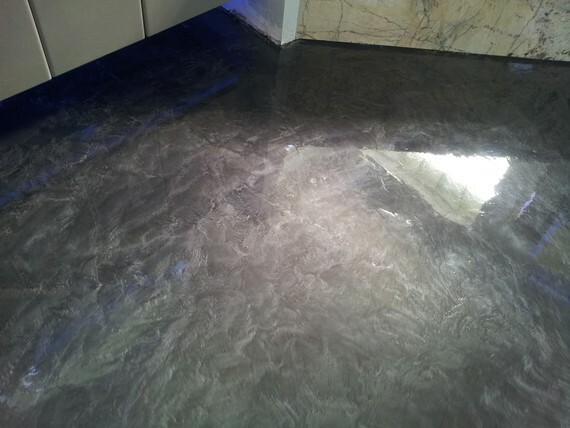 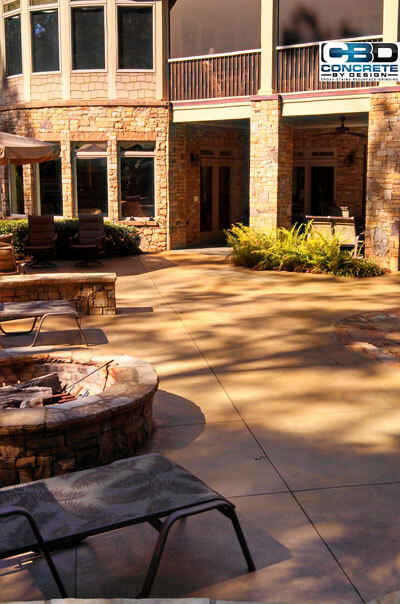 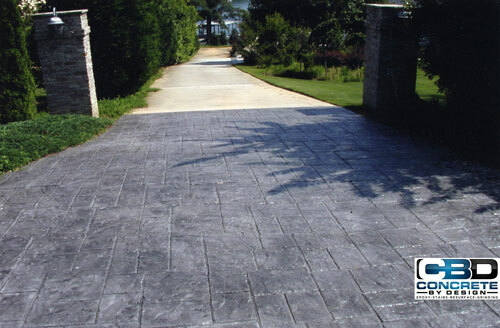 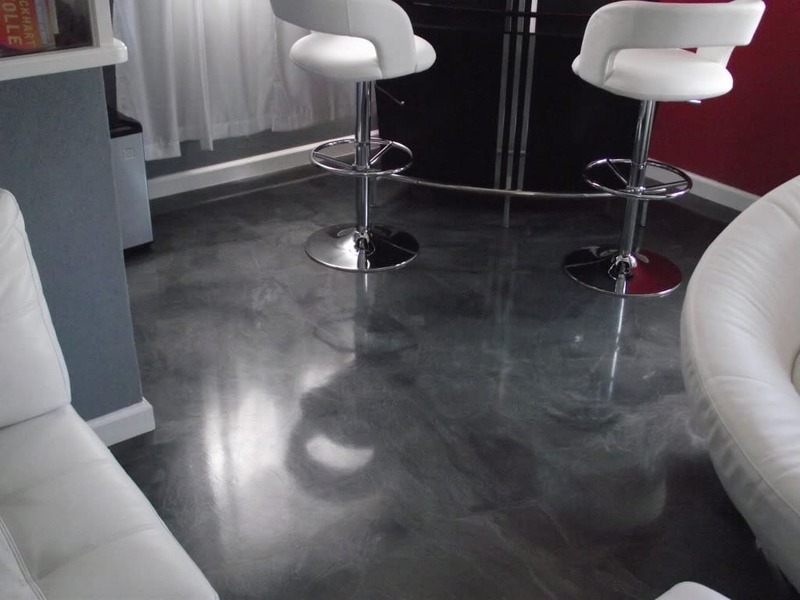 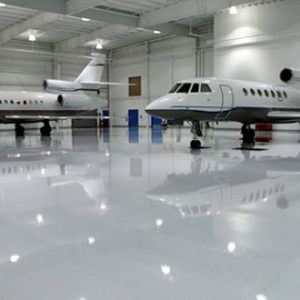 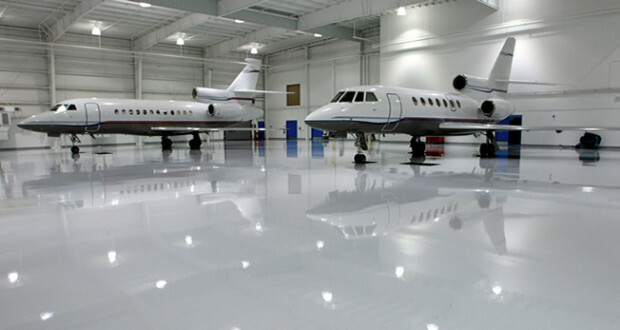 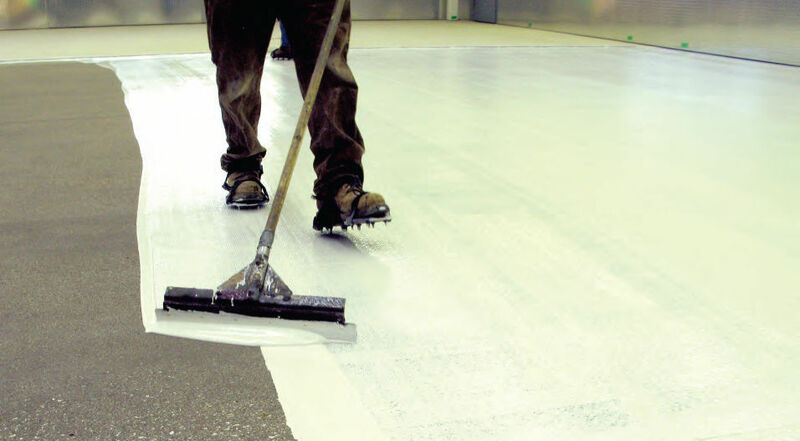 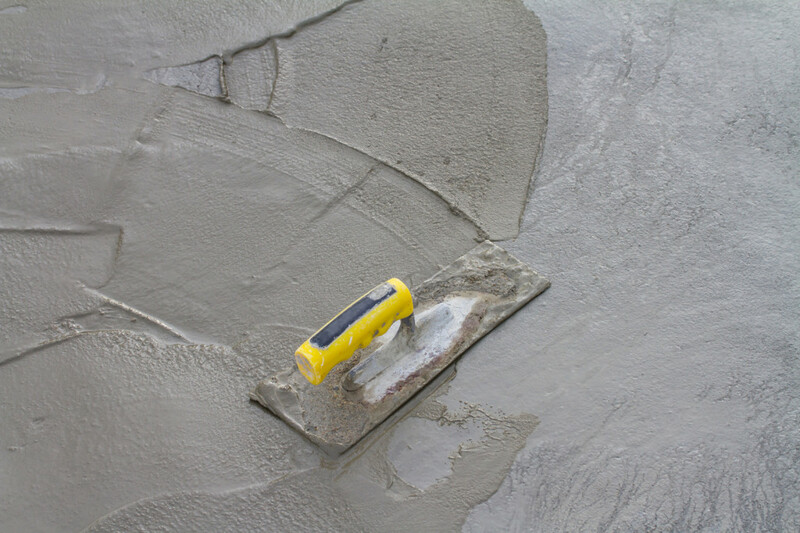 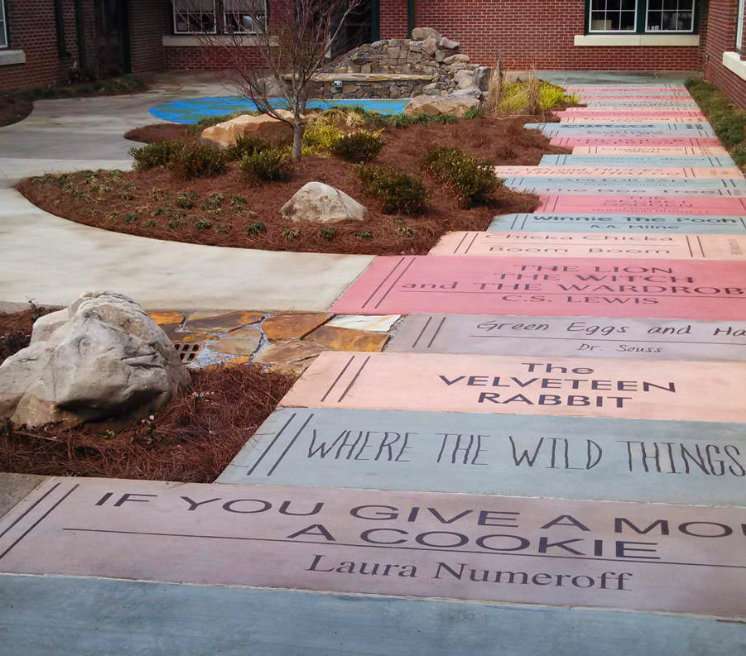 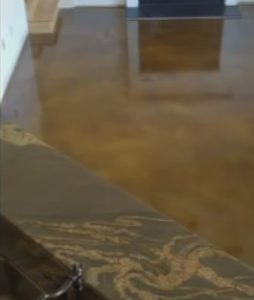 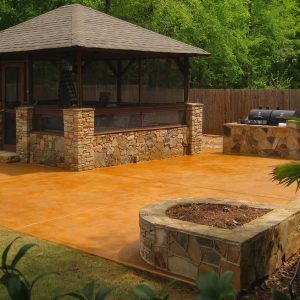 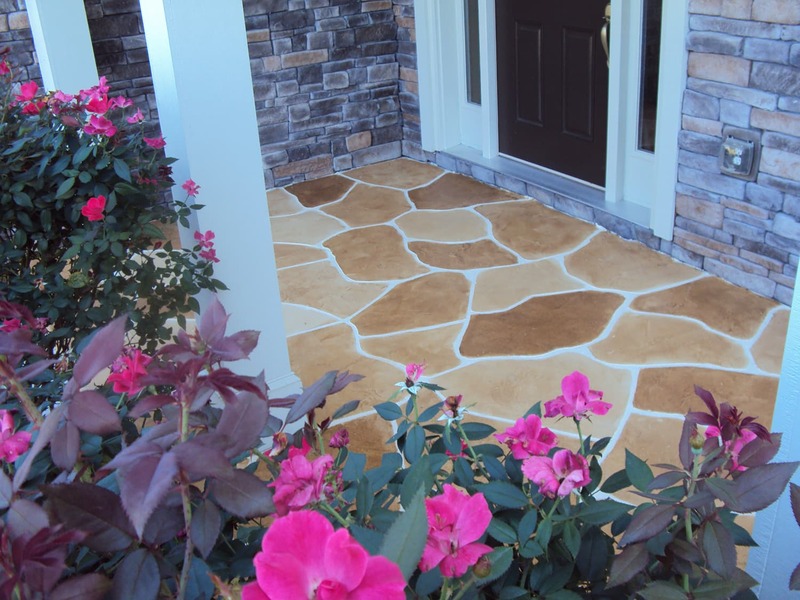 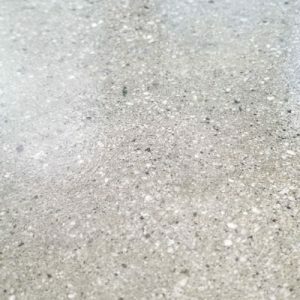 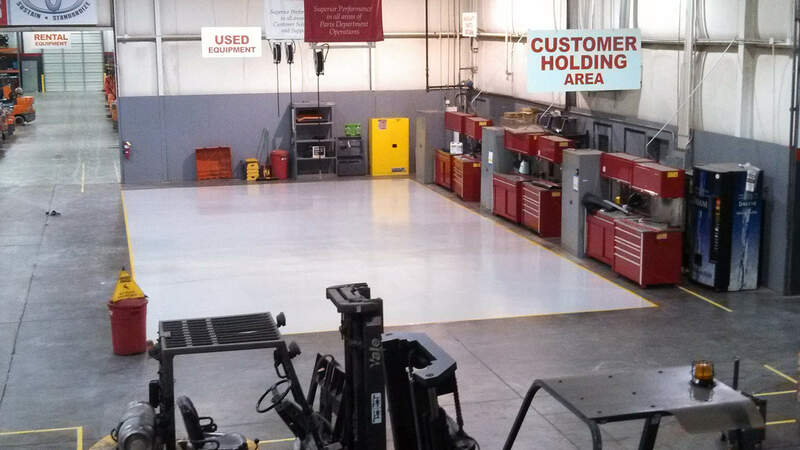 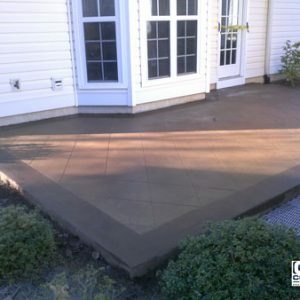 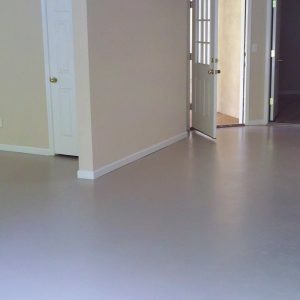 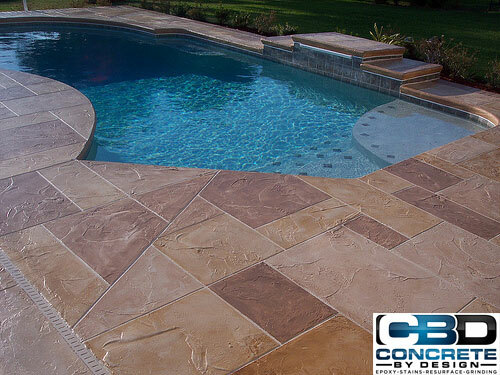 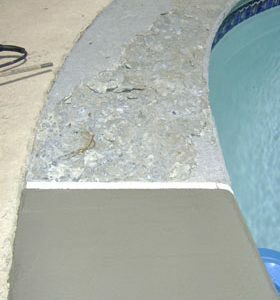 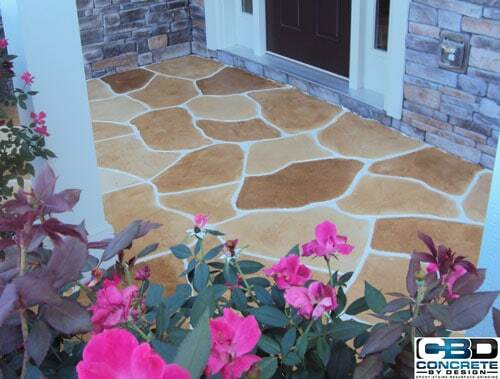 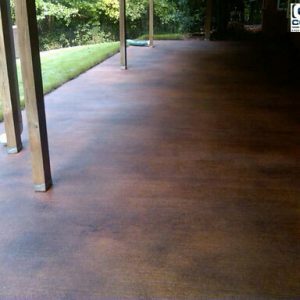 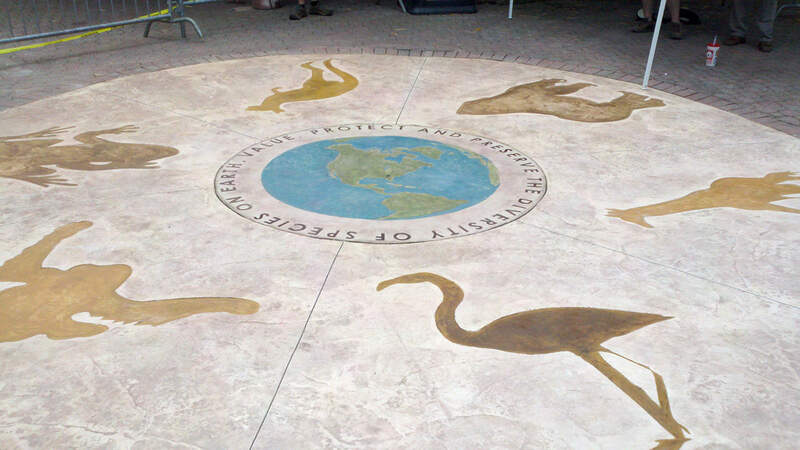 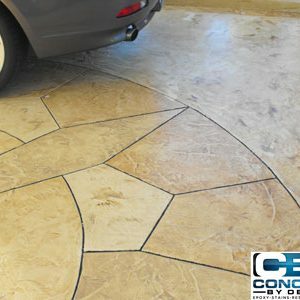 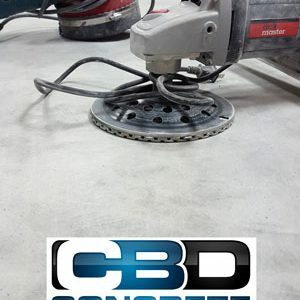 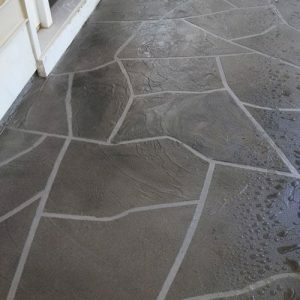 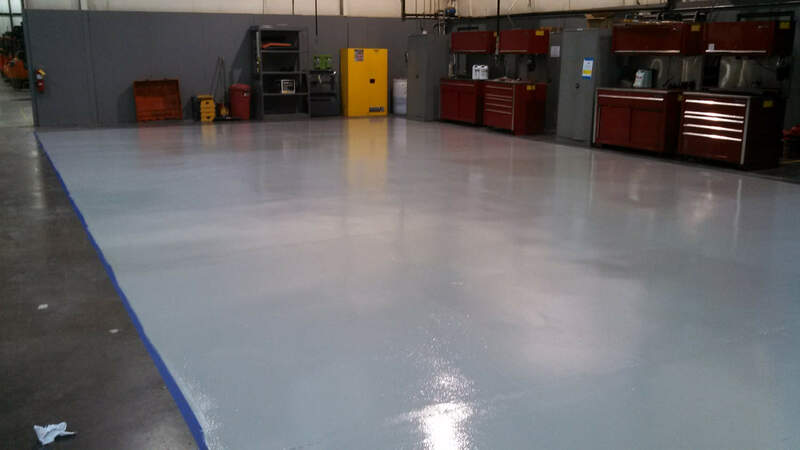 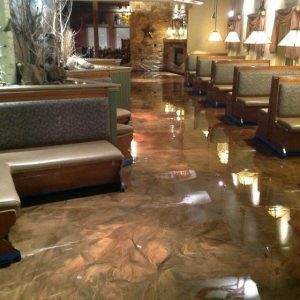 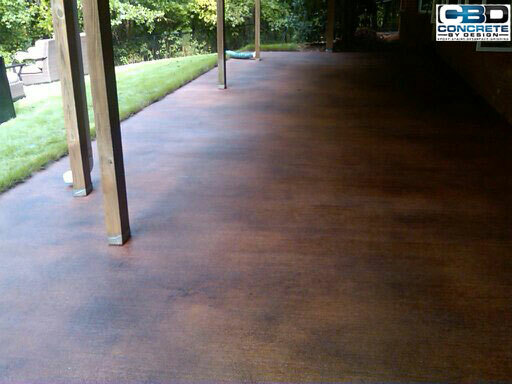 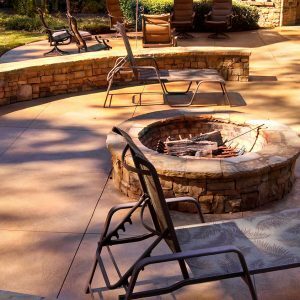 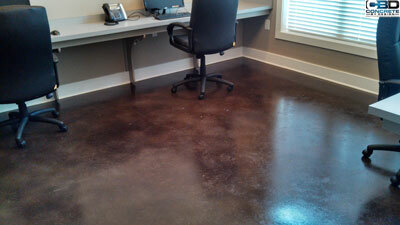 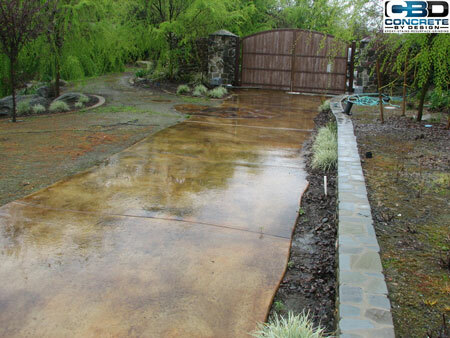 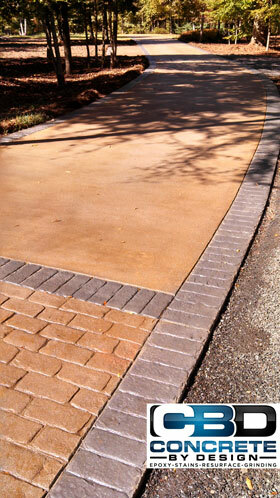 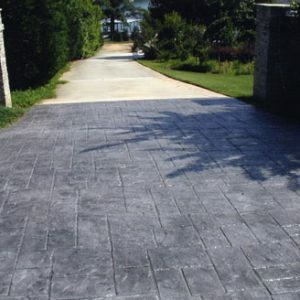 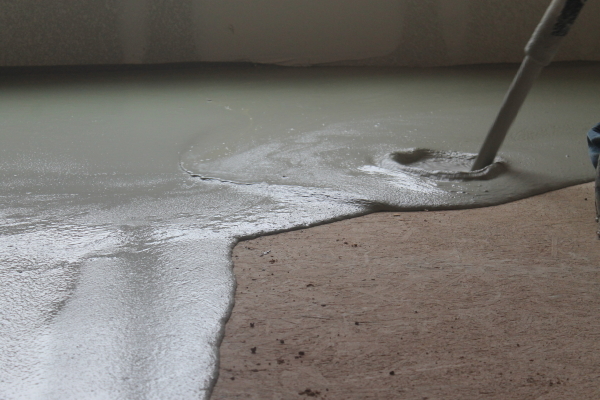 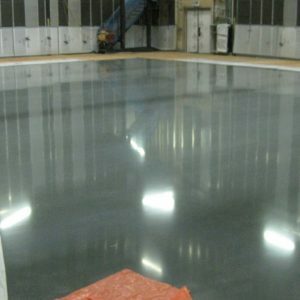 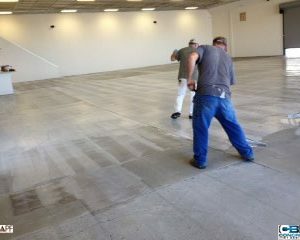 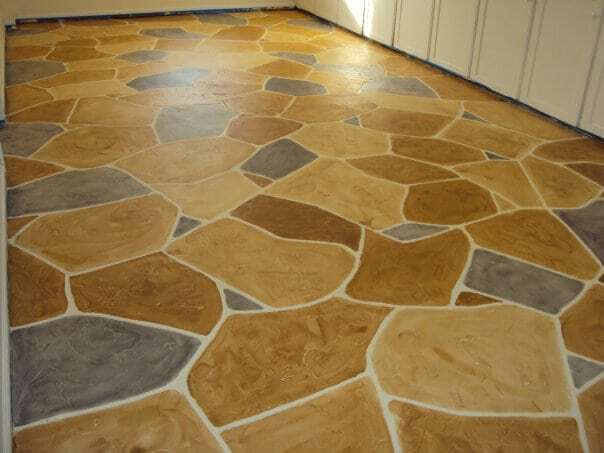 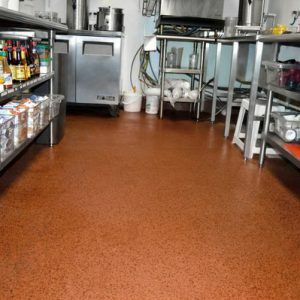 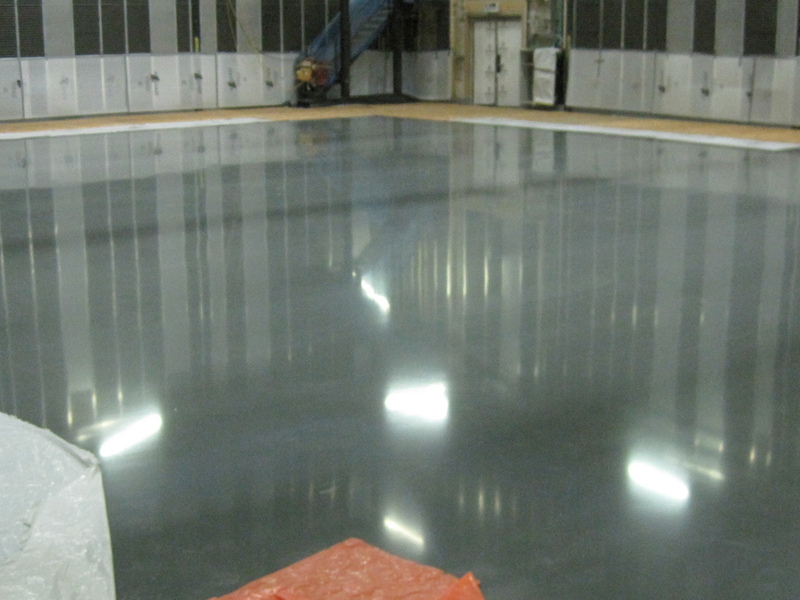 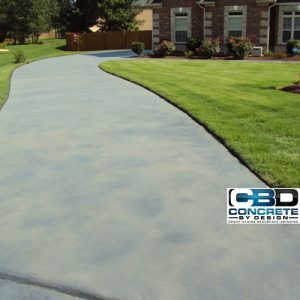 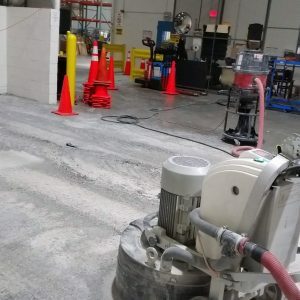 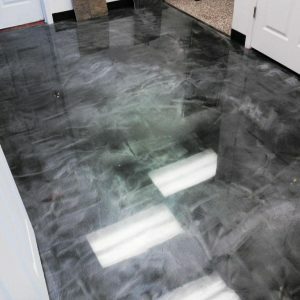 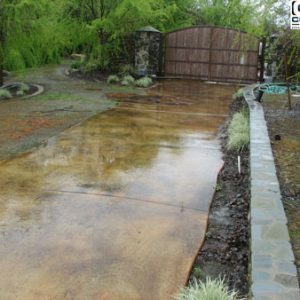 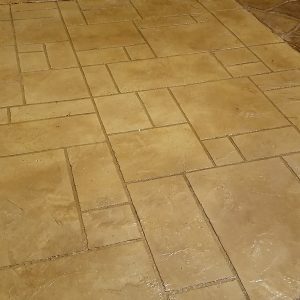 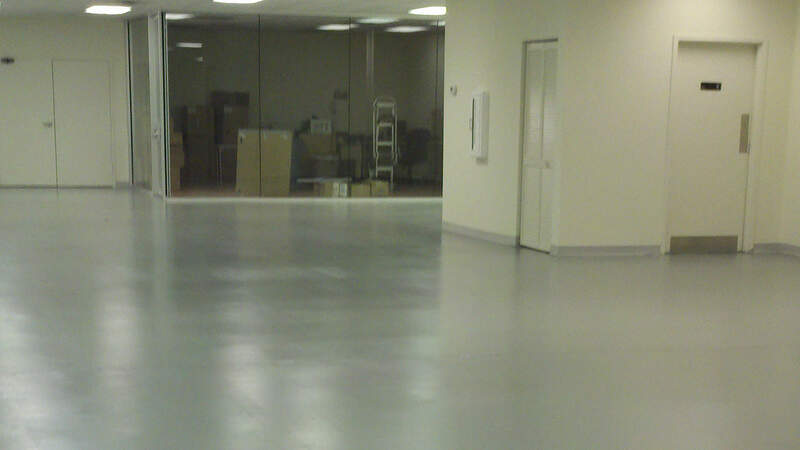 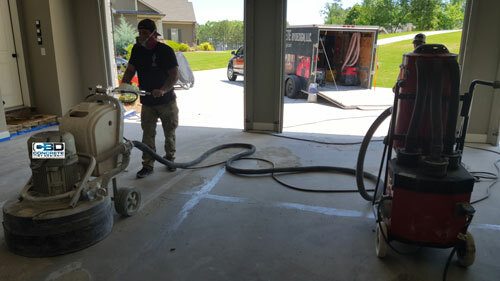 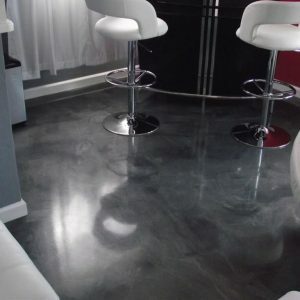 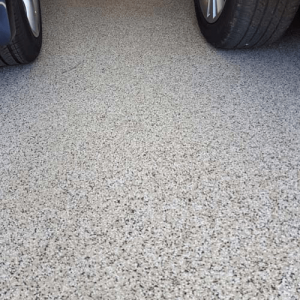 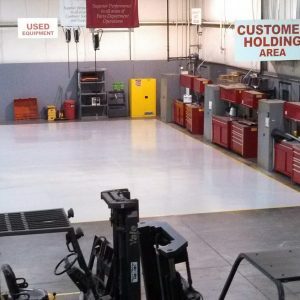 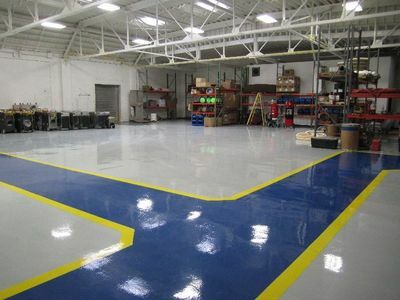 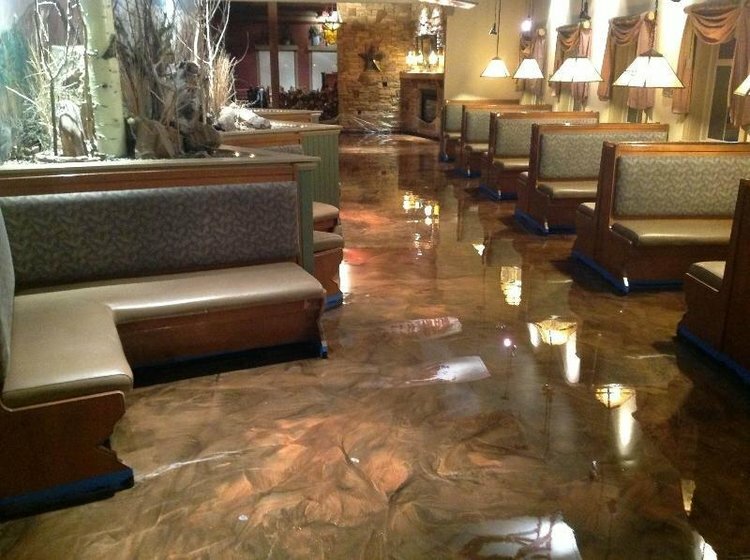 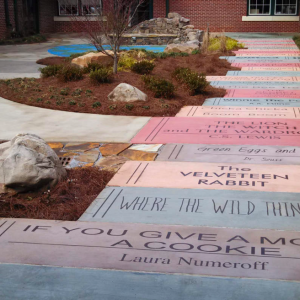 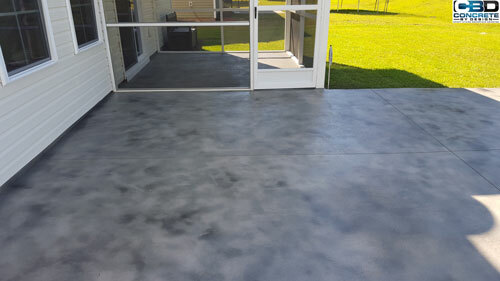 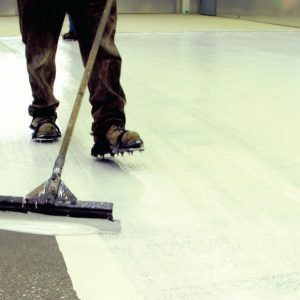 Here, you’ll find photos of some of our world-class decorative concrete projects. 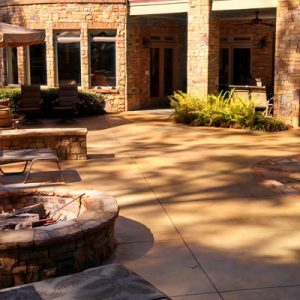 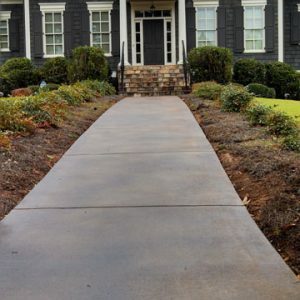 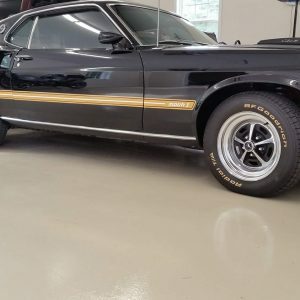 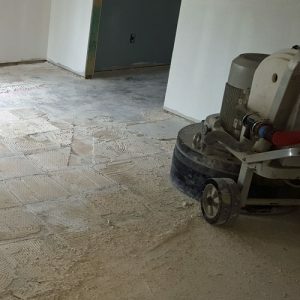 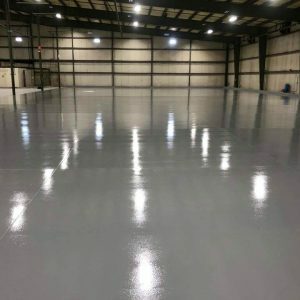 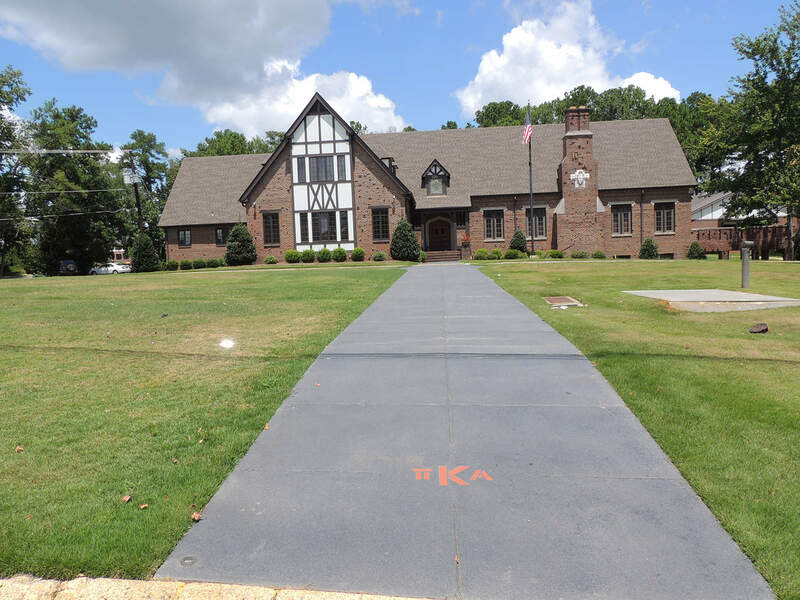 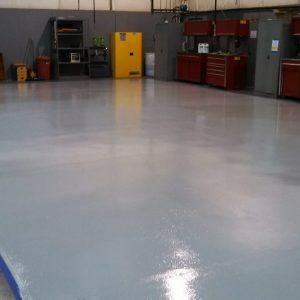 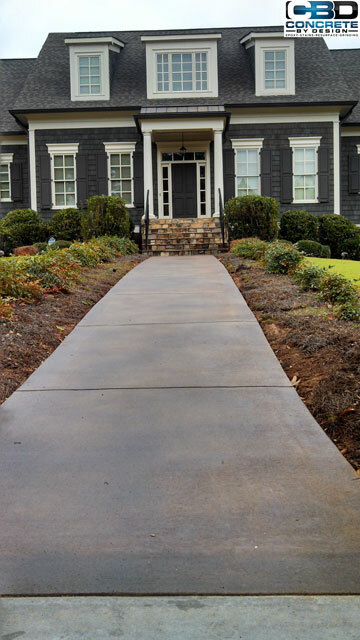 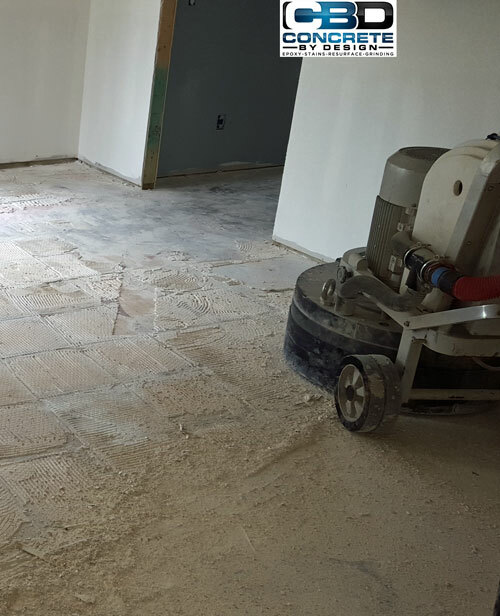 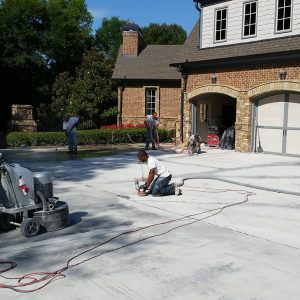 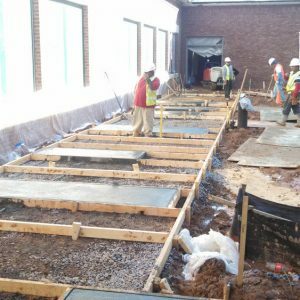 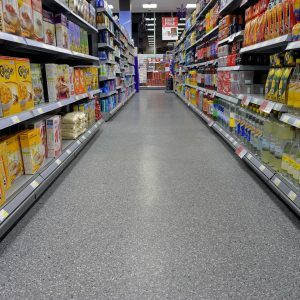 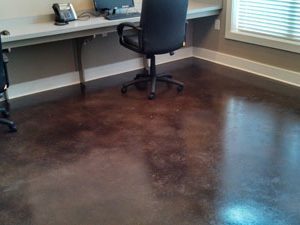 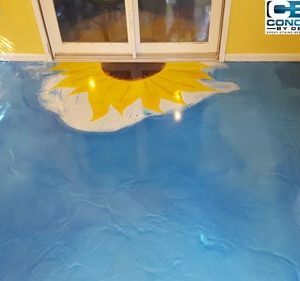 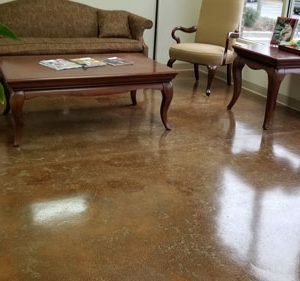 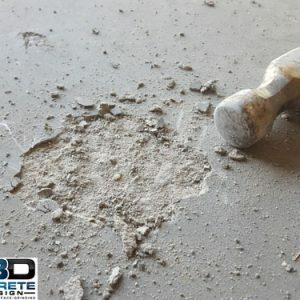 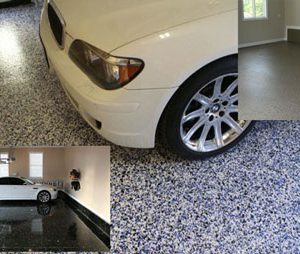 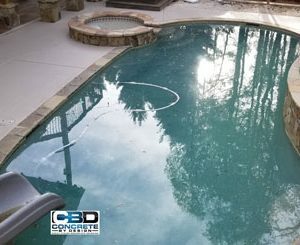 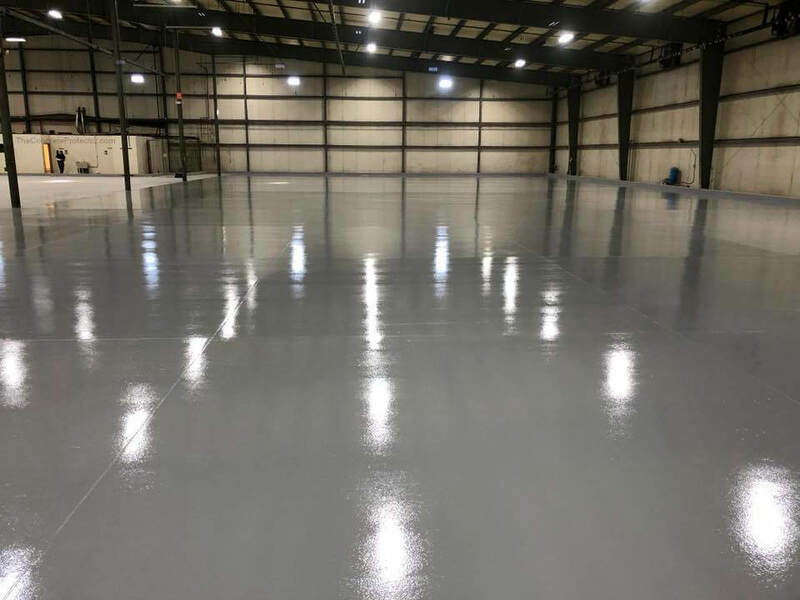 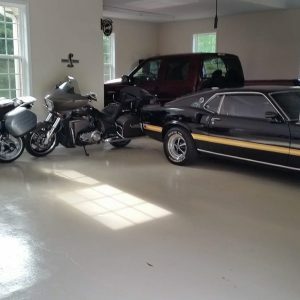 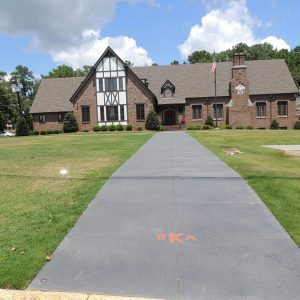 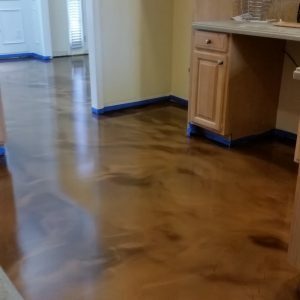 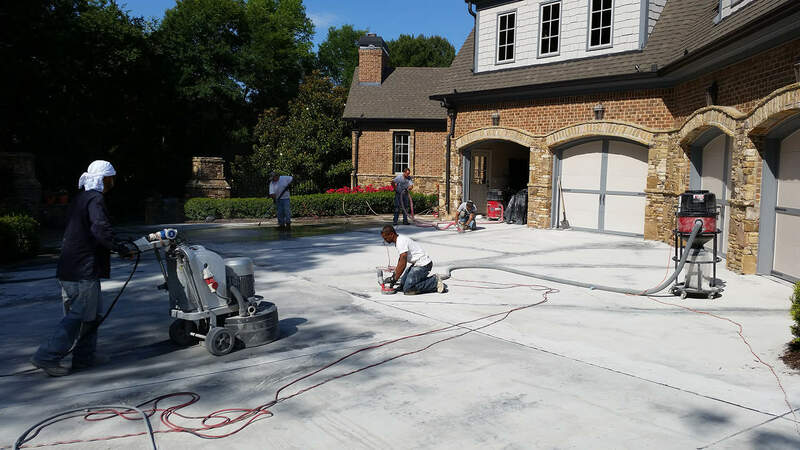 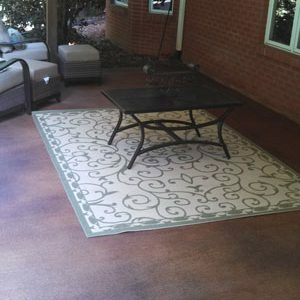 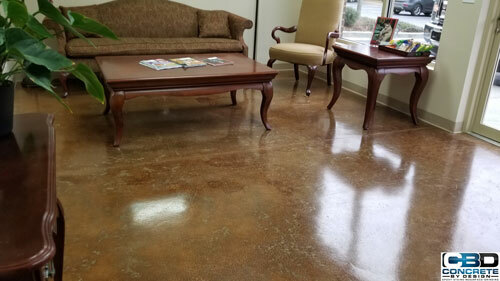 From commercial to residential, interior to exterior, simple design to complex, large-scale installations Concrete By Design has completed successful projects throughout Atlanta and the United States. 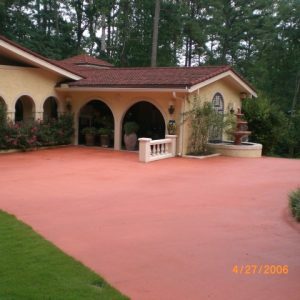 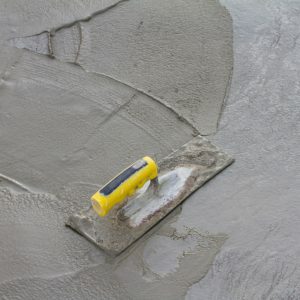 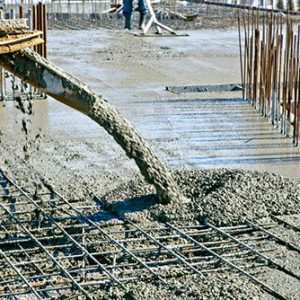 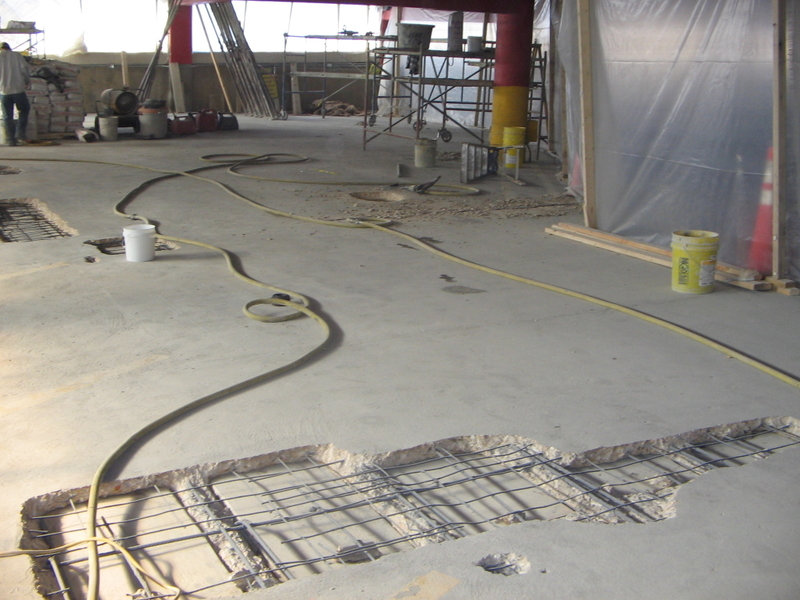 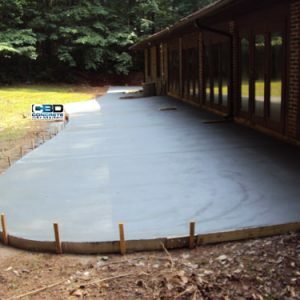 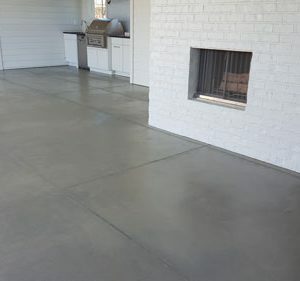 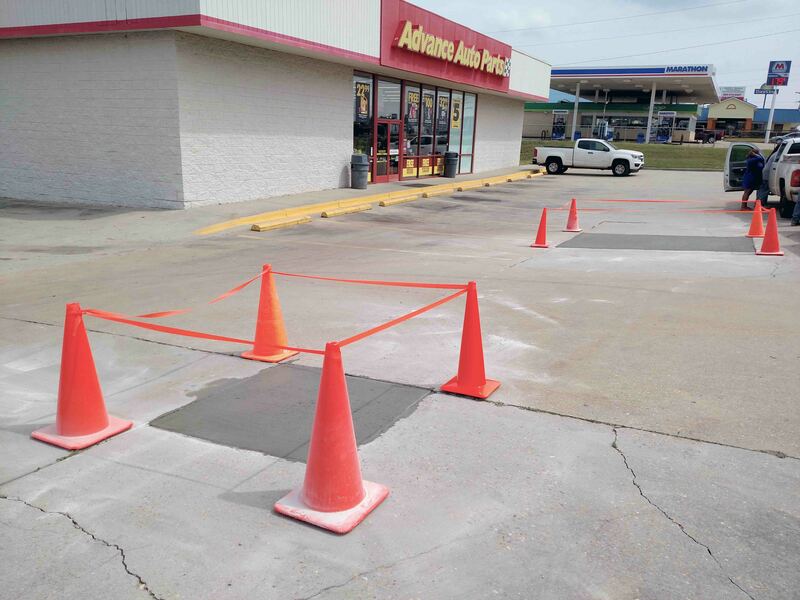 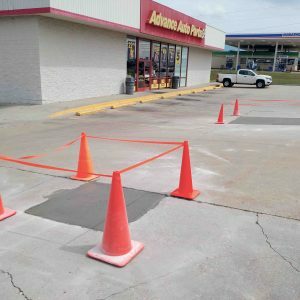 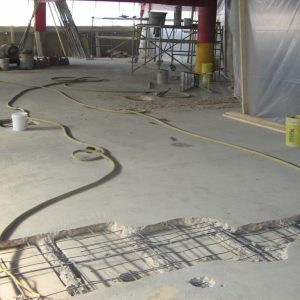 Browse the photos below, and start envisioning your outstanding concrete design. 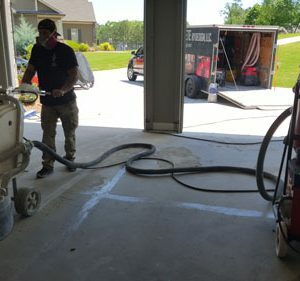 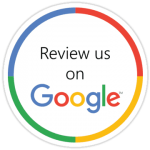 Our friendly team is excited to get to know you, learn about your needs, and give you both a great experience and truly extraordinary results.